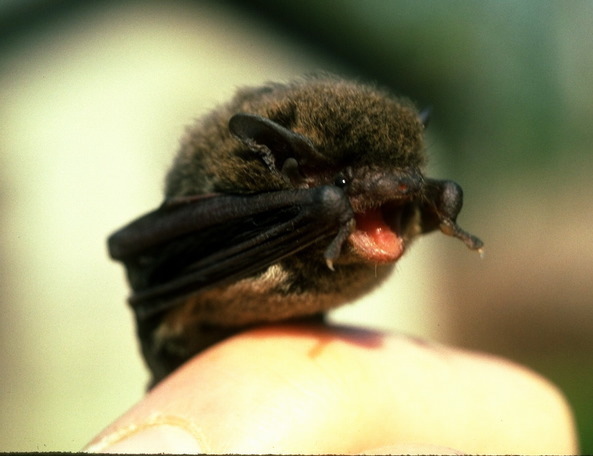 Pipistrellus tenuis is a species of bat in the family Vespertilionidae. It is found in the Indo-Malayan Realm, Australasia, and the Palearctic. It is a carnivore.